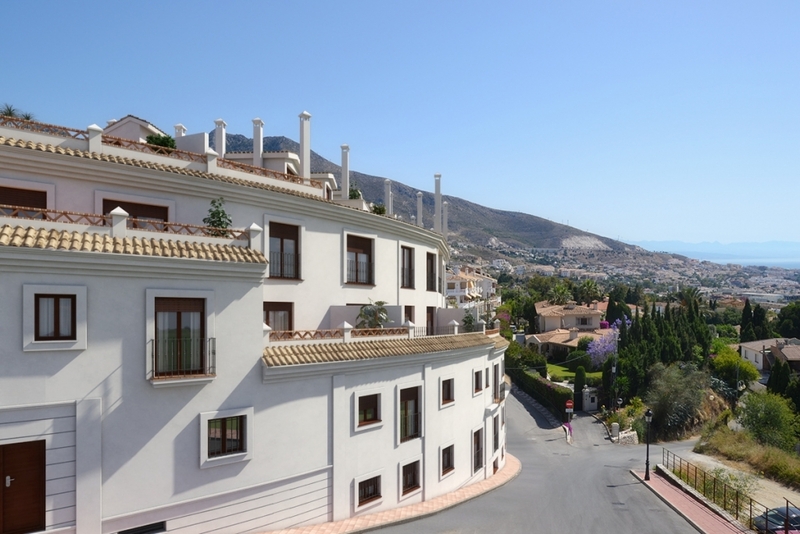 Bright apartment In Torreblanca, Fuengirola. The apartment is build in the higher part of Fuengirola in a beautiful area with nice views over the Mediterranean sea and closed to the facilities, to spend a nice time at the beaches, restaurants, bars. In only a 30 min drive you find Malaga. Three bedrooms apartment located in Las Lagunas, close to supermarkts, shops, Banks, hospital, pharmacy, schools, restaurants… It has two bathrooms, fully fitted kitchen, laundry room, living room and terrace facing west with open views. Air conditioning Hot/Cold, marble floor. Parking place included in the price.